New for Anime USA 2018, Toshifumi Yoshida! Toshi has spent more than half his life reading comic books and watching cartoons for a living. 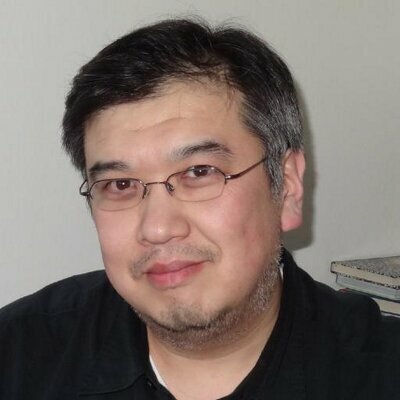 During those two-plus decades, he has worked on an anime magazine called ANIMAG, spent 12 years producing anime at Viz Media and 2 years as a producer at Bandai Entertainment. Of course, he’s also been translating the whole time. Toshi’s past credits include the English-language versions of “Ranma 1/2”, “Inuyasha”, “Kurokami: The Animation”, and “Gurren Lagann” as well as numerous amounts of manga translations such as “Negima!” for Del Rey, “Eureka Seven” for Bandai Entertainment, and “Kurosagi Corpse Delivery Service” for Dark Horse. He is currently the Senior Producer for The Pokemon Company International overseeing the localization of the Pokemon TV series and movies into English and 16+ languages across Europe and Latin America. Lastly, Toshi swears that he has nothing to do with Ken Watanabe’s character being named Detective Yoshida in the upcoming Detective Pikachu movie from Legendary Pictures next year. 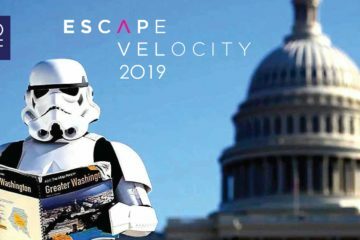 We are very excited to attend Escape Velocity 2019! 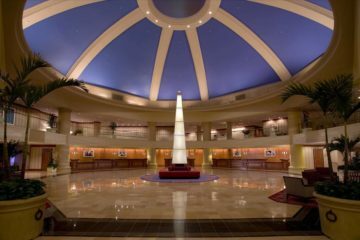 The hotel block for attendees is now open! 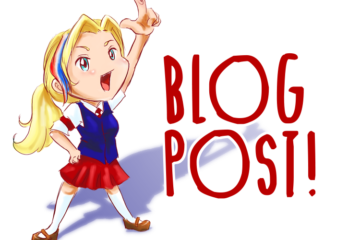 Anime USA 2019 panel submission applications are now open! Anime USA 2019 is excited to welcome voice-over artist, Bryce Papenbrook! Anime USA 2019 is thrilled to present Xanthe Huynh!